Difference between astronaut and cosmonaut is somewhat puzzling as both the terms are used to refer to the same space travelers. If both are used for space travelers, then why are there two names? Once you find the answer to this question, you can answer to ‘what is the difference between astronaut and cosmonaut?’ So, Astronaut and Cosmonaut are two terms that have the same meaning in the sense that both refer to personnel that are trained properly to become part of a space flight program. Though they are similar as far as the nature of the job is concerned, they show some difference with regard to where these two terms are used or who uses these two terms. The two names came into being as the space race during the time of the cold war. As USA and Russia, or USSR at that time, were so competitive, they created different names for space travelers. 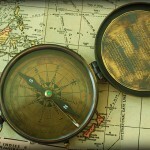 In the present days, the word astronaut is used to refer to anybody that goes to space. Everybody who is a part of space tourism can be called an astronaut. On the other hand, cosmonaut is the term used by the Russian Federal Space Agency for such of those personnel who go out to the space for space traveling purposes. The word astronaut as the NASA says comes from Greek words meaning, ‘space sailor.’ An astronaut is given the task of piloting a spacecraft or servicing. In short, it can be said that an astronaut should adept in commanding a spacecraft and also in servicing like a crew member. As a result, an astronaut has a sufficient understanding of life in space and human being’s relation to space. Astronaut is the word used to refer to space travelers by USA and the rest of the English speaking world. 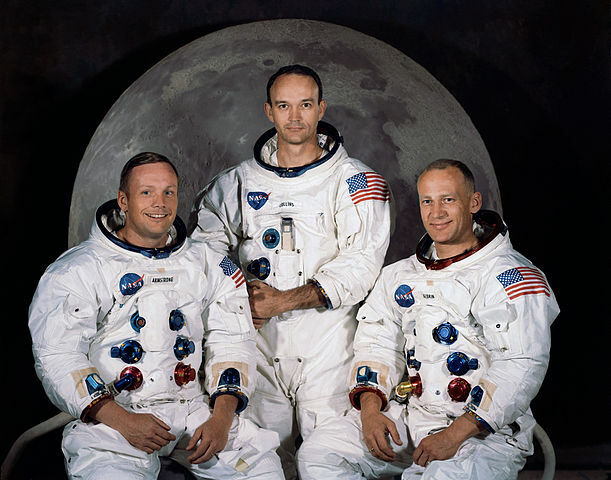 When it comes to space traveling, USA astronauts were the first to land on the moon in the Apollo 11. As a matter of fact, the word cosmonaut comes from the Russian word ‘kosmos’, meaning ‘space’ and the Greek word ‘nautes’, which means ‘sailor’. It is often said that cosmonaut is the Russian way of calling an astronaut. It is the truth because when it comes to the job description, both astronaut and cosmonauts do perform the same duties. Those duties are as follows. A cosmonaut is given the task of piloting a spacecraft or servicing. In short, it can be said that a cosmonaut should adept in commanding a spacecraft and also in servicing like a crew member. As a result, a cosmonaut has a sufficient understanding of life in space and human being’s relation to space. It is the Russia who uses the term cosmonaut to refer to space travelers. Russia holds good record when it comes to space traveling. 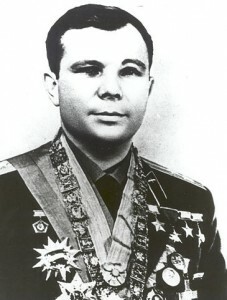 Yuri Gagarin has the honor of the first ever to be in space. The first ever cosmonaut who did the spacewalk was Alexei Leonov. It is interesting to note that Valeri Polyakov spent almost two years in space to conduct some research. He was the first ever cosmonaut on a mission. What is the difference between Astronaut and Cosmonaut? • The difference that exists between astronaut and cosmonaut is that astronaut is used by the English speaking world led by USA while cosmonaut is used by Russia. • These two terms came into being during the cold war to refer to the space travelers of Russia and USA. I still think that “Cosmonaut” sounds cooler.